Ballyhoo success! Our fearless PR Leader scores again with some invaluable press traction up North! 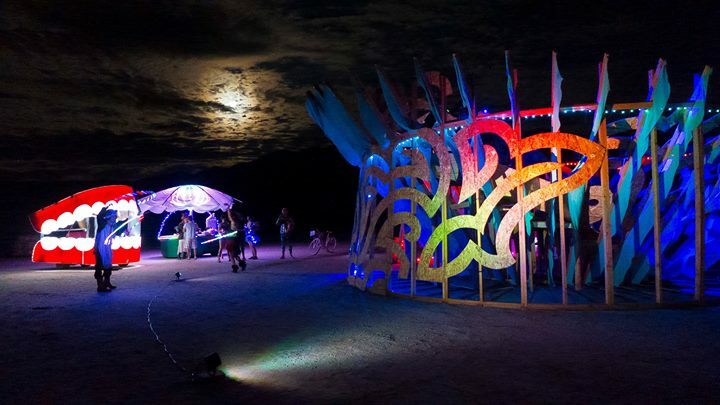 The local version of the Burning Man festival will move to Box Elder County’s west desert this year. Tickets went on sale last week, say organizers with Element 11 Inc., the Salt Lake-based non-profit organization that puts on the four-day camp-out and celebration of free expression through art and music.